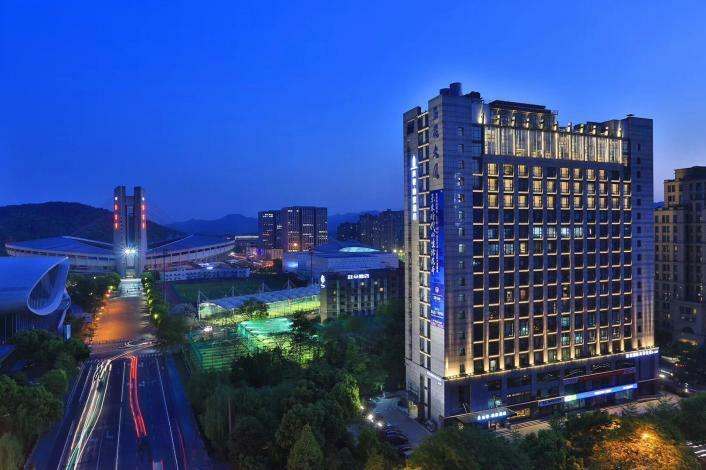 The LESTIE HOTEL was recently opened in 2018, making it a fantastic choice for those staying in Hangzhou. Free in-room Wi-Fi and convenient access to the Huanglong Sports Centre Area make this hotel a fantastic choice. 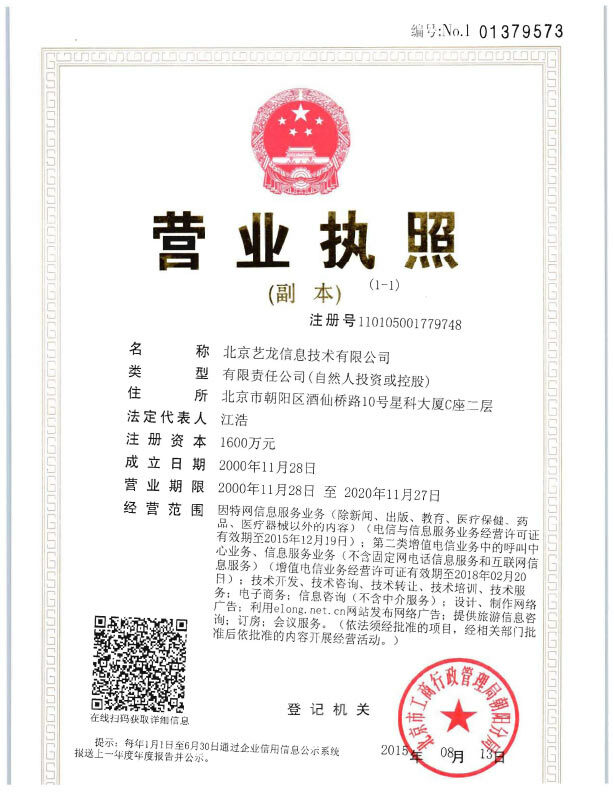 The hotel is conveniently located just 7km from Hangzhou Railway Station and 33km from Xiaoshan International Airport. Just a short walk from Xueyuan Road Metro Station, traveling to most city destinations is a breeze. When it comes to Hangzhou hotels, the LESTIE HOTEL is highly regarded for its excellent facilities. For guests traveling on business, this hotel is consistently one of the most popular choices.